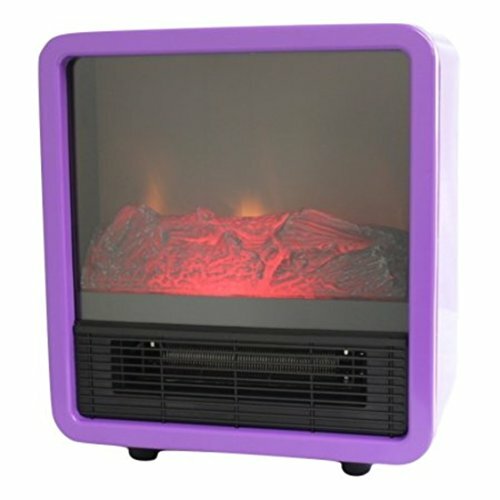 Are you at all times cold? 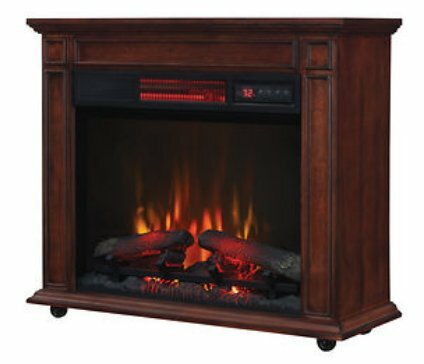 Increase the heat on your living space without emptying your wallet with the Duraflame Infrared Quartz Electric Heater. 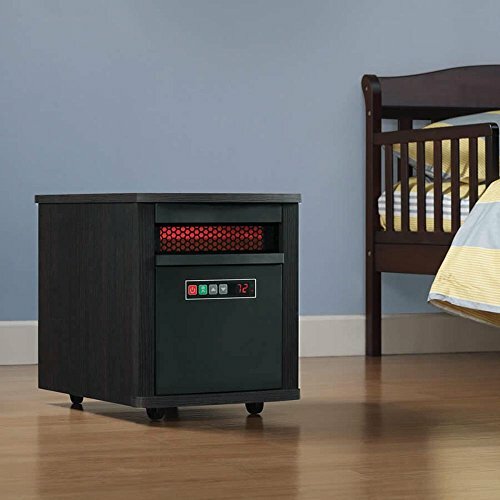 This lightweight, portable heater warms up your room and gives your own home a cozy feel. 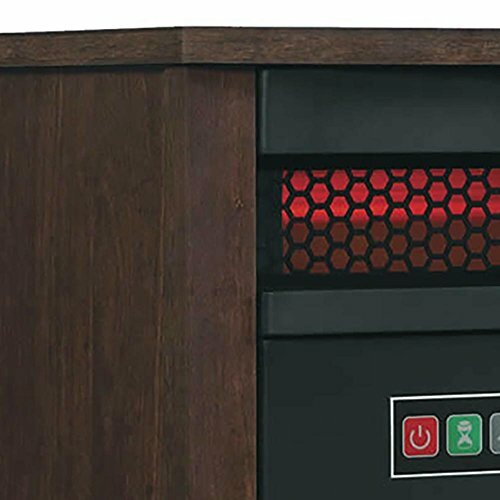 The 5,200 BTUs provides additional heat in your existing system and is beneficial for single rooms as much as 1,000 square feet. 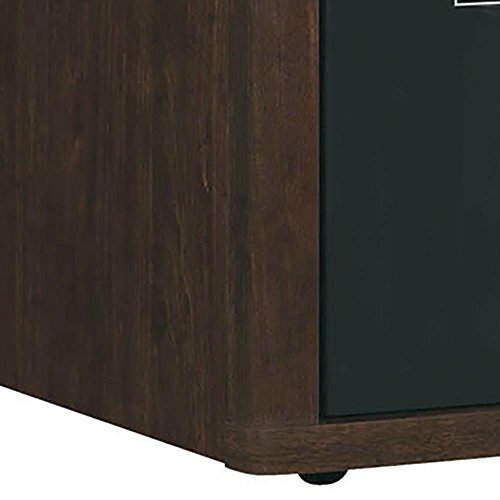 More than just functional, the beautiful dark oak finish adds richness to any home decor. 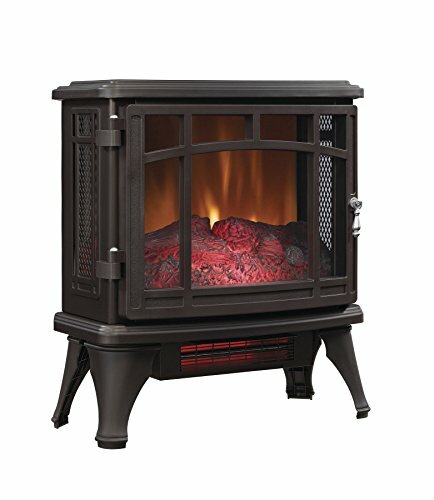 Don’t let the cold winter days get you down. 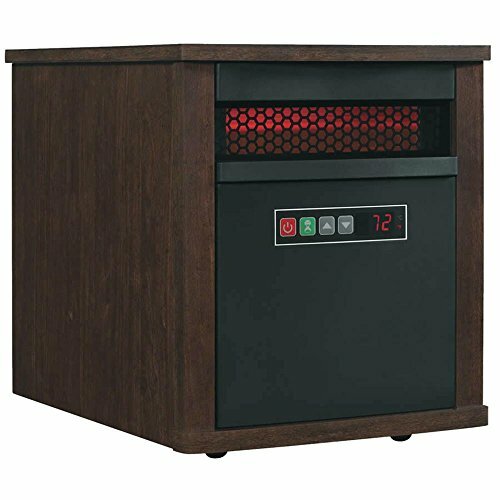 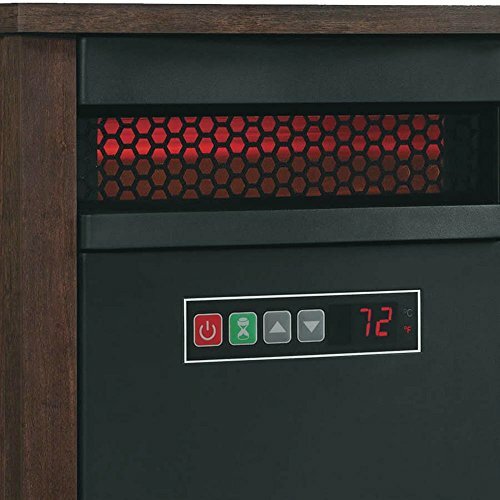 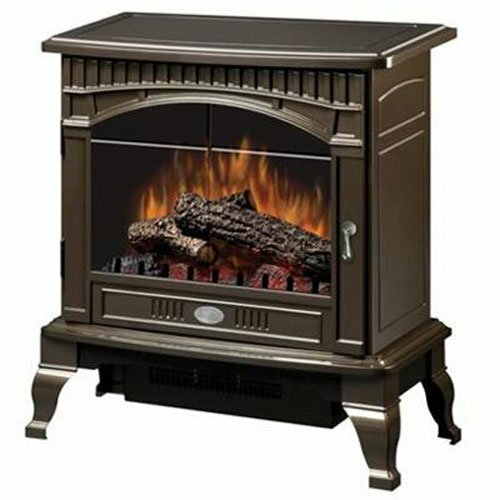 Add some warmth to your own home and heart with the Duraflame Infrared Quartz Electric Heater.